Join Any time of Year! 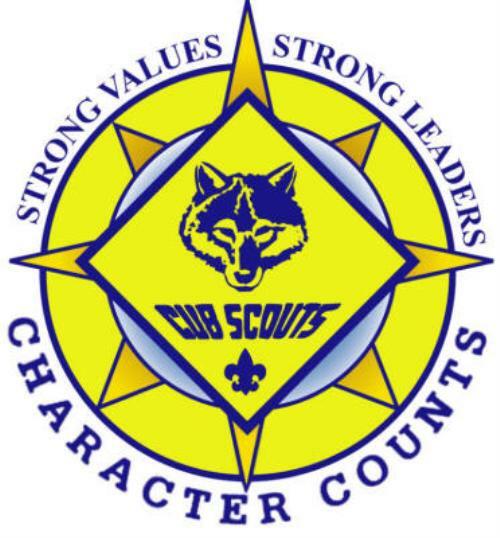 We are Looking for boys in the 1st -5th grades who would like to get in on the fun and adventure of Cub Scouts. Join Pack 736 to see firsthand how much fun we have! We Meet at the Clemmons Civic Club, 2870 Middlebrook Drive, Clemmons, NC. Our pack meetings, where all the dens come together to meet, are on the last Monday of each month at 6:30-7:30. Parents and Leaders meet on the 2nd Monday of each month to plan the program at 7:00.